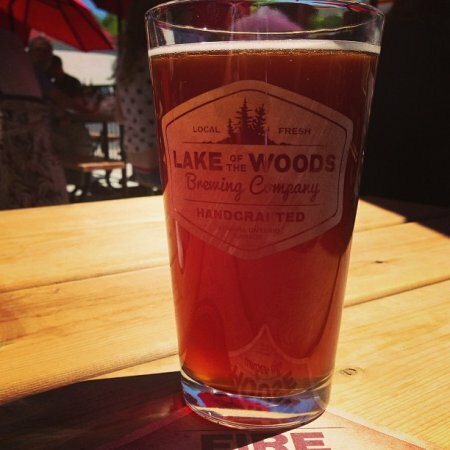 KENORA, ON – Ontario’s northernmost brewpub Lake of the Woods Brewery has announced a new addition to its brand line-up. Big Timber IPA is described as “a bold beer for the bold men that helped forge the Canadian landscape,” and is dedicated to the lumberjacks and loggers who have played a large role in the history of the area. Big Timber IPA will be available on tap starting tomorrow (Friday September 6th).